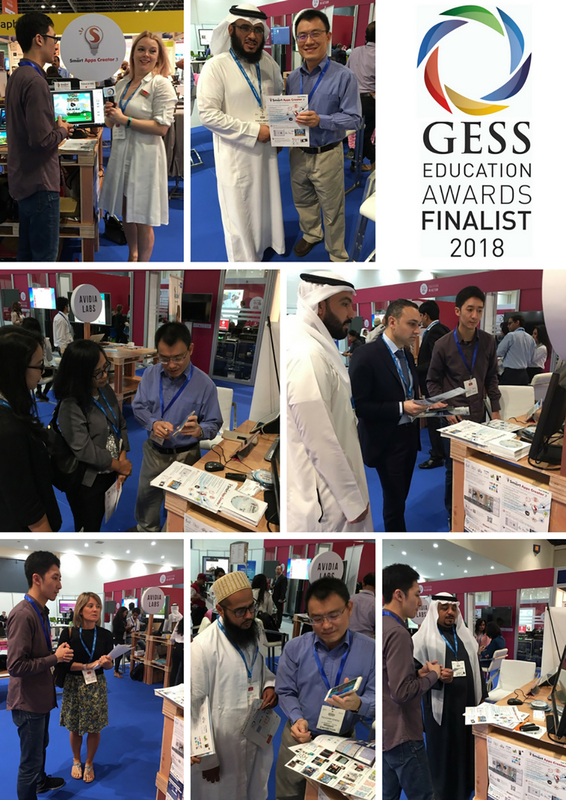 GESS Dubai is one of the most popular education equipment exhibition in Arab world; and Smart Apps Creator 3 is proud be selected as innovative start-up company and was invited to GESS Dubai Start-up Pavilion. 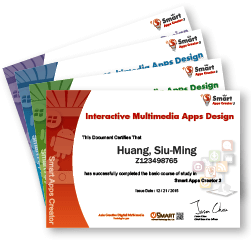 Smart Apps Creator 3 not only shortlisted in GESS education award finals, but also get tremendous likes from teachers, students and distributors. 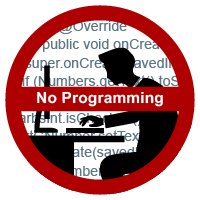 We met people from Jordan, Oman, Egypt, UAE and Saudi Arabia. 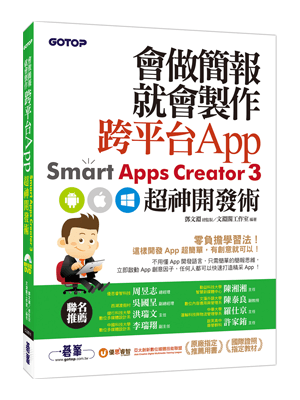 The energy they bring to us is as much as what we devoted to Smart Apps Creator 3. 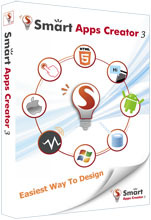 Smart Apps Creator 3 output function (the most powerful interactive multimedia tool can convert your graphics and digital content to Apple / Android, HTML5 and .exe), and visitors are impressed by how easy it is to build mobile applications just by drag n’ drop and multimedia design; no coding skill required. 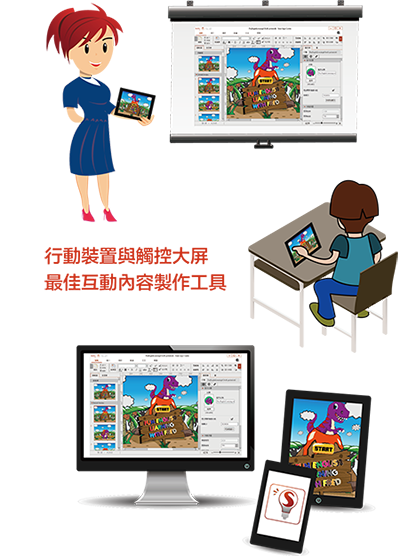 Primary students can develop their graphic design, logical thinking and creativity. 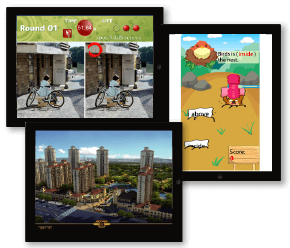 Teacher can make teaching materials then publish to Apple Store or Google Play. 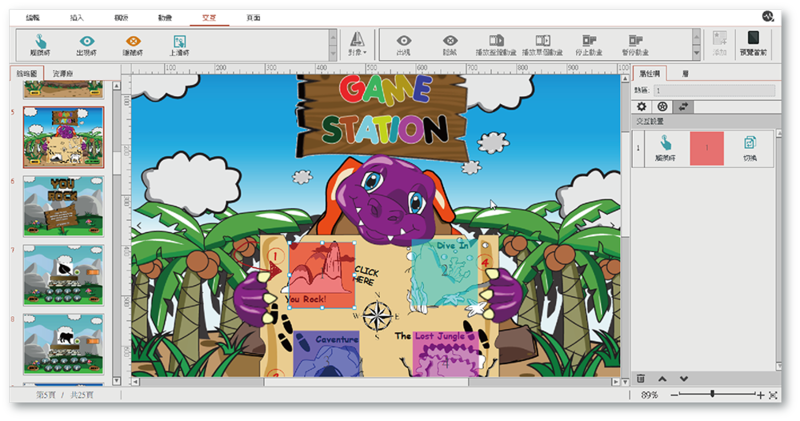 We were interviewed by GESS’s official media team. 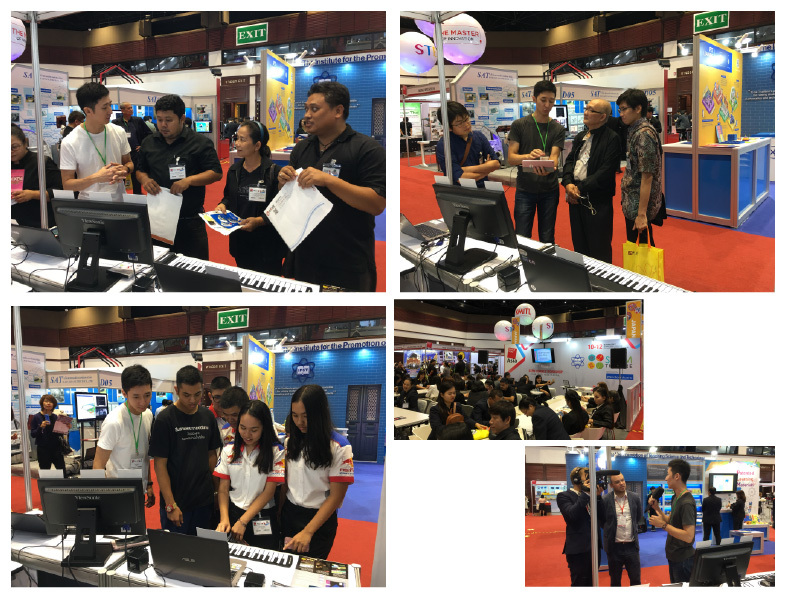 Totally we have visitors from UAE, Philippines, India, Indonesia, MOE, school founder, entrepreneur, parents and teachers. 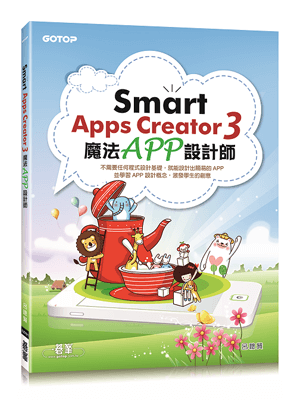 All visitors left positive opinions and show their love for Smart Apps Creator 3. 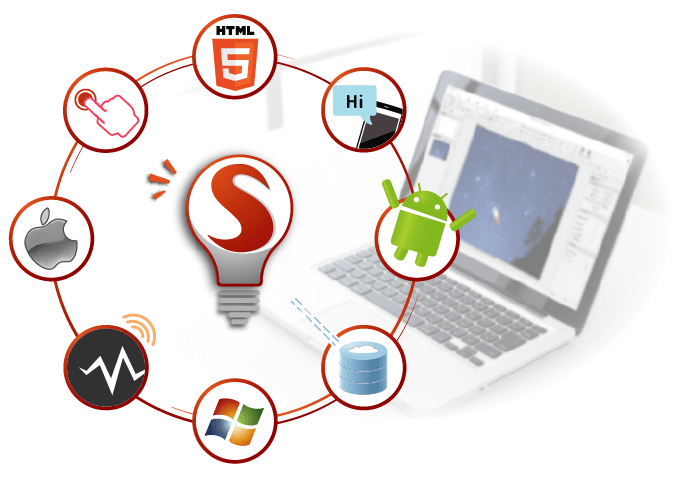 Smart Apps Creator 3 draw great attention to this most powerful multimedia tool.